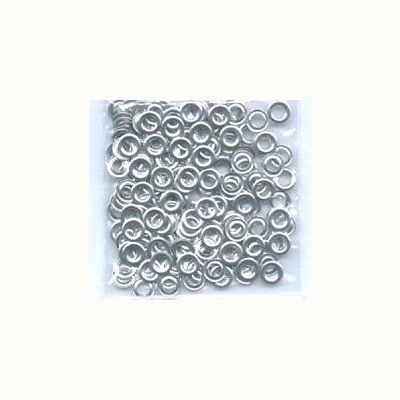 Add a clean finished look to the back of your project with our eyelet washers. Put a washer on the back of the eyelet before setting. Washers can also be used when you want moving parts in your project. 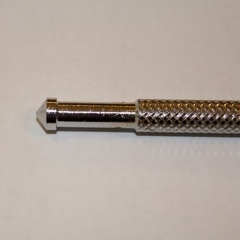 If you are applying eyelets to fabric we suggest you use washers to secure. 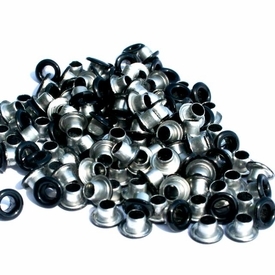 Eyeletoutlet has a large selection, great prices, and their web-site is very user friendly. I will continue to shop with them. Retail stores don't come close to their prices. I've told several people (even strangers) about the site! Ginny - Lancaster CA.